And we will answer all your questions. We'll call you back very soon. Prior to opening of the Legal Choice’s office, she worked as a lawyer in a commercial organization. Sports law, disputes in ECHR, bankruptcy, corporate disputes. Coordination of activities of employees of the office, overall management of work on behalf of clients. He has more than 10 years of practical experience in the field of dispute resolution. He specializes in disputes in the field of professional sports, disputes in the European Court of Human Rights, insolvency (bankruptcy) cases, as well as corporate disputes. 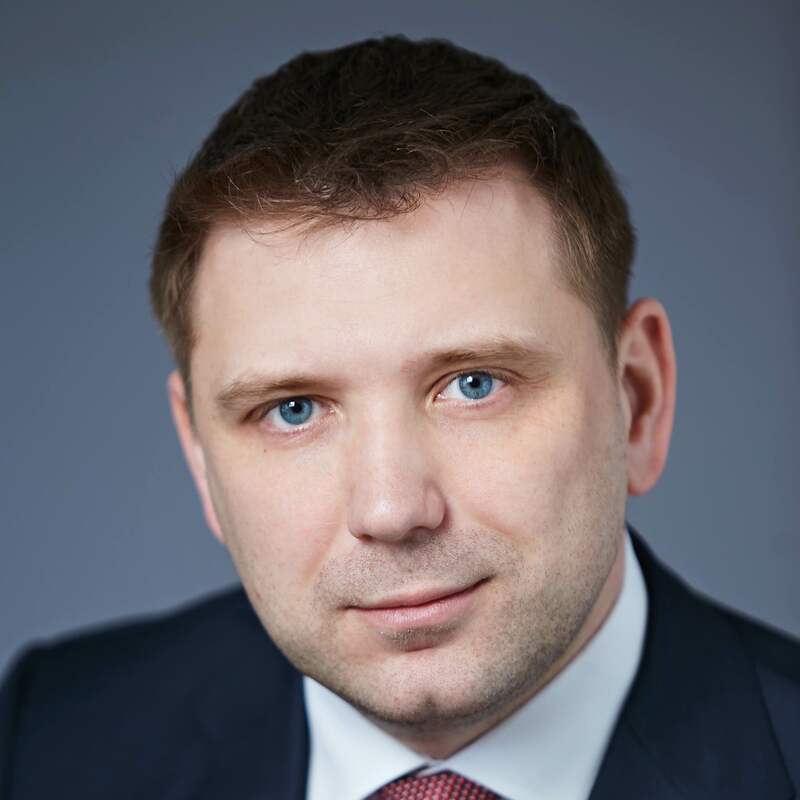 Prior to opening of the Legal Choice’s office, he worked in the judicial system of the Russian Federation, practiced in the Office of the Representative of the Russian Federation at the European Court of Human Rights. Since 2016, he has been the member of the Court of Appeal of the European Handball Federation. Disputes arising from civil law relations and labor relations, intellectual property law, public law. He has practical experience in the field of representation of interests of business entities and rendering of legal assistance within the framework of the Federal Law No. 324 of November 29, 2011. He specializes in disputes in the field of contractual relations, disputes regarding the right to the results of intellectual activity and means of individualization, disputes challenging acts and decisions of state authorities, as well as labor disputes and disputes related to these legal relations. Prior to opening of the Legal Choice’s office, he worked at senior management level positions in business entities. Disputes arising from civil law and employment relations. Practical experience in representation in courts of general jurisdiction in cases of consumer rights protection, labor disputes, in commercial courts in cases of collection of receivables, in other state bodies. Drawing up of legally significant documents. Civil law, administrative law, judicial representation, enforcement proceedings, legal examination of contracts, legal support of organizations, protection of interests of business owners. Representation of legal entities and individuals in negotiations with partners, involvement as a representative in court proceedings, assistance with enforcement proceedings. Protection of business from the actions of central and local government authorities. Development of local regulations, standard contracts, legal due diligence of the client's contractors, identification and minimization of contractual risks. 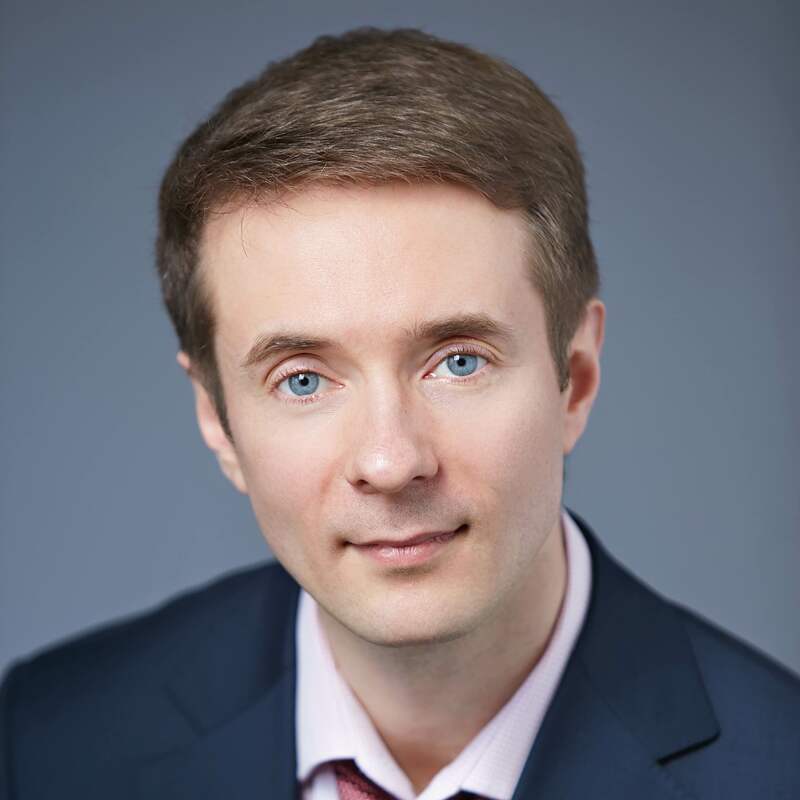 Prior to opening of the Legal Choice’s office, he worked in the judicial system of the Russian Federation, was engaged in practical jurisprudence, as well as research and teaching. Various disputes, including corporate disputes, disputes regarding transactions with real estate, performance of works and services, bankruptcy cases of legal entities and individuals. Representation of legal entities and individuals in negotiations with partners, involvement as a representative in court proceedings. He specializes in corporate disputes, disputes in the field of transactions with real estate, bankruptcy. 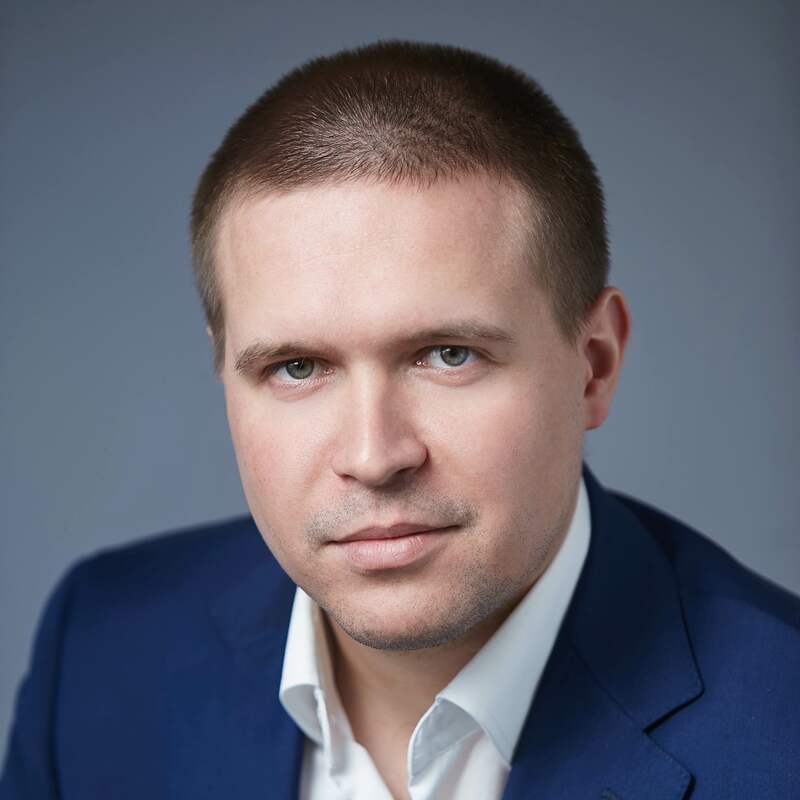 Prior to opening of the Legal Choice’s office, he worked for a year and a half in the law enforcement system of the Russian Federation, after which he devoted more than 10 years to work in various law firms providing legal consulting services and had extensive private practice of law. 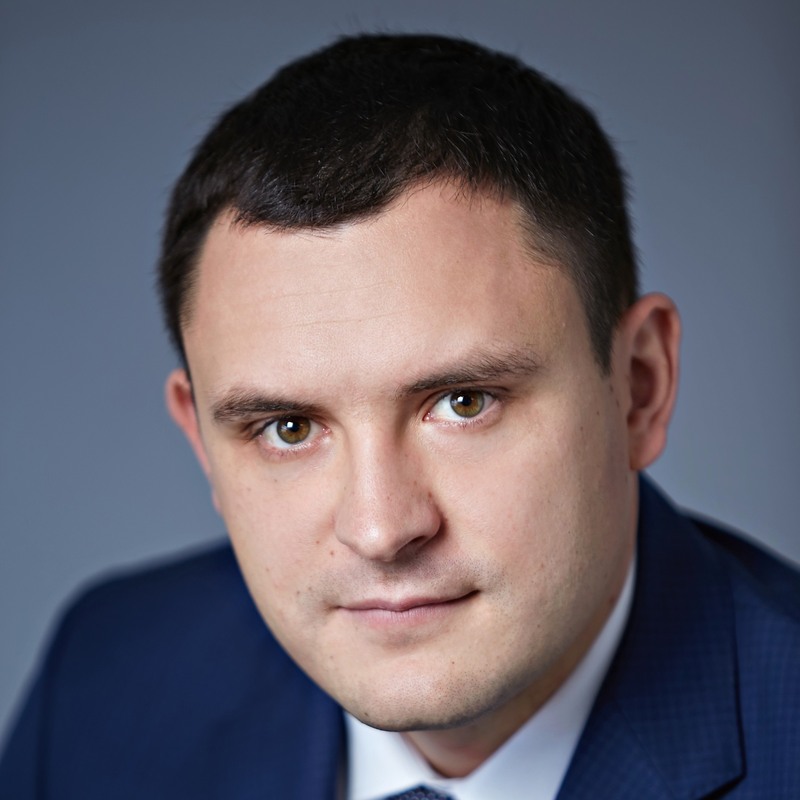 Currently he holds the position of deputy director for judicial and legal work at Legal Scientific and Research Center (Autonomous Non-Profit Organization). During his professional life, he was directly involved in consideration by courts of more than 200 cases of various categories and complexity. It's important for us whose side law is on! We provide range of legal sevices for legal and natural persons. In our company we have the best specialists who can solve your any legal problems. If you need advice, please, fill in and send us the form below and we will answer all of your questions! © 2014-2018, Legal Choice legal Bureau. Copying of materials is prohibited.